What Makes A Jewish Cemetery Jewish? A Jewish cemetery has physical boundaries that set the cemetery off from its surroundings, making it holy for Jews. A Jewish cemetery is considered consecrated ground where Jewish burial practices and customs are observed. A Jewish cemetery is owned by the Jewish community whose rules and regulations are governed by a duly authorized Board of Directors for Jewish cemetery purposes. Only Jewish symbols are permitted on a Jewish cemetery. Only Jewish clergy or lay people may officiate at a burial service or any other religious service on a Jewish cemetery. 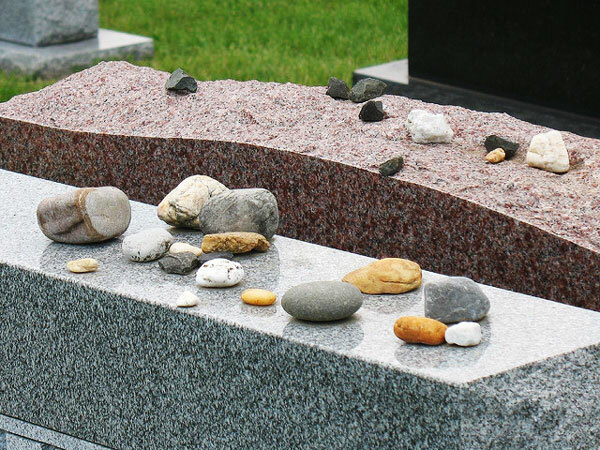 Perpetual care funds are managed by and for the care of the Jewish cemetery. The cemetery is closed on Shabbat and all Jewish holidays. Just as synagogues preserve Jewish continuity in life, so do Jewish cemeteries preserve Jewish continuity in the afterlife.